A significant advantage of transmitting calls this way is that it uses the connectivity of the web, allowing calls to be made to virtually anywhere there is an Internet connection and telephony software or device. The experience of VoIP calls is so like a regular phone call that most people are not be aware they’re using an IP network. 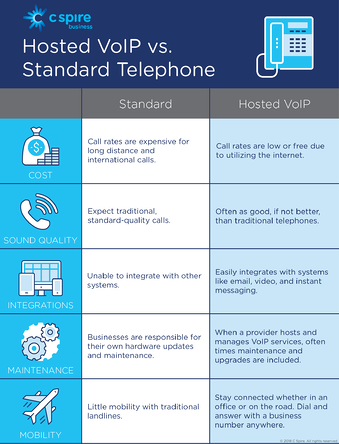 Often, the sound quality of VoIP calls is much better than traditional phone lines. 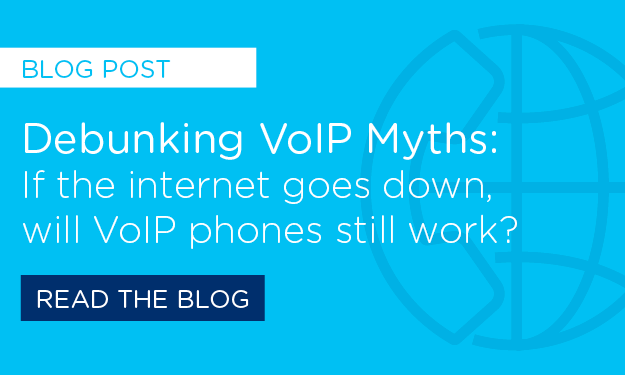 On the surface, everything functions like a normal phone system — it just all takes place over the internet instead of a traditional landline which has many advantages. Traditional phone calls travel through copper lines over the world's collection of interconnected Public Switched Telephone Network (PSTN), both commercial and government-owned. VoIP, on the other hand, routes voice calls over the internet, using IP networks and Local Area Networks (LANs) to make the service possible. Conventional landlines open circuits from the call’s location all the way to its receiver. The complete circuit must remain open for the duration of the call, and the further a call travels, the more circuits have to be opened to maintain the call — that’s why long-distance phone calls are so expensive. In contrast, with a VoIP call, a voice is converted into a data packet, and those data packets are sent to the call’s receiver. These packets don’t have to travel together and often take a variety of routes to their destination. Their flexibility makes them more efficient than traditional phone calls and thus, less expensive. Hosted VoIP is fully managed by a provider, meaning the customer does not have to maintain any of the equipment needed to support their VoIP services. Hosted VoIP breaks down silos between email, video, phone calls, and instant messaging because they’re all integrated into one system. This integration provides businesses of all sizes efficiencies in communications that were not readily available with traditional phone systems. 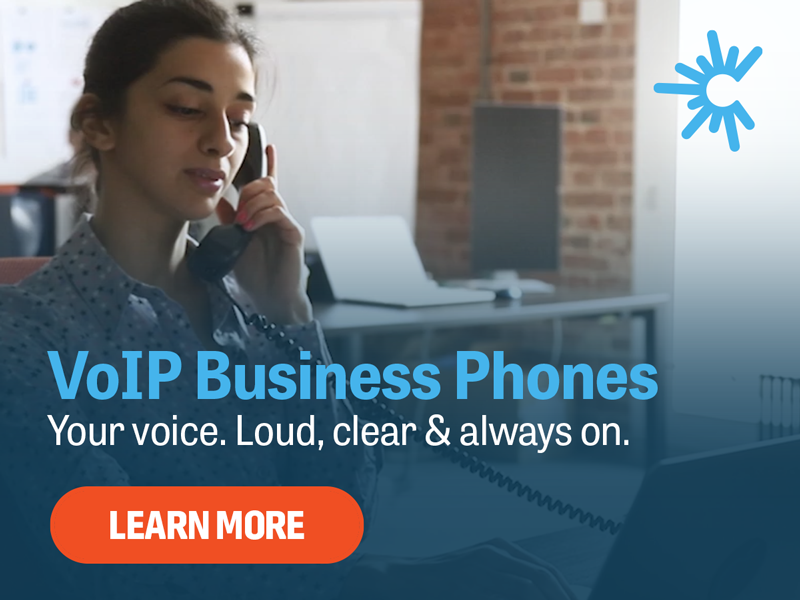 Organizations often save money by switching to VoIP service simply because they avoid paying for an Internet connection and maintaining a traditional phone system. Gregory Sandifer is a C Spire Business Engineer. Request more info about Hosted VoIP here.